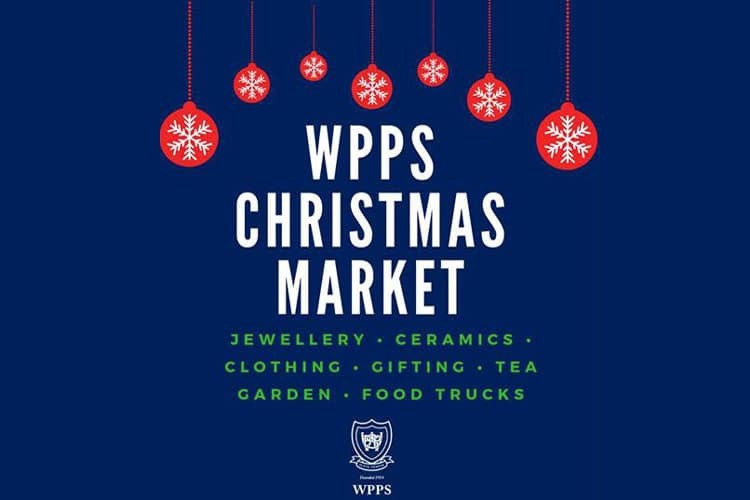 The Western Province Preparatory School annual Christmas Market is taking place on Friday, 26 October 2018. The market boasts many exhibitors offering jewellery, ceramics, garden accessories, gifting, food trucks and a wide variety of deli items in our tea garden. 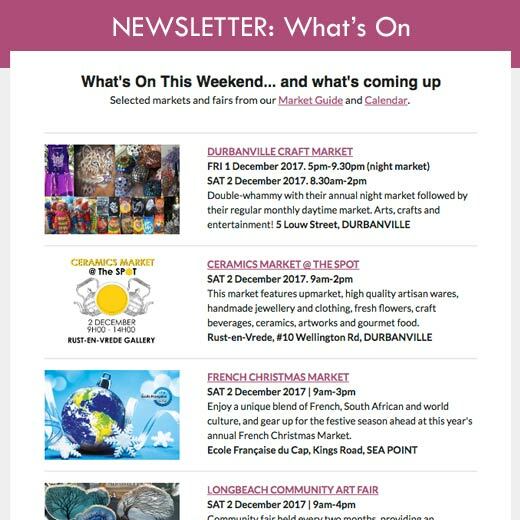 All vendors have been hand picked to ensure that there are offerings for all ages, so bring the whole family and start your Christmas shopping early! 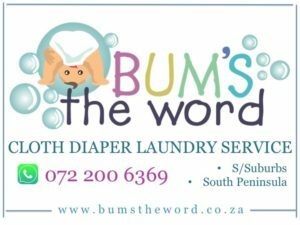 Can we apply for your Christmas market. Good day, please could you advice as to what the procedure is to book a store for this event?